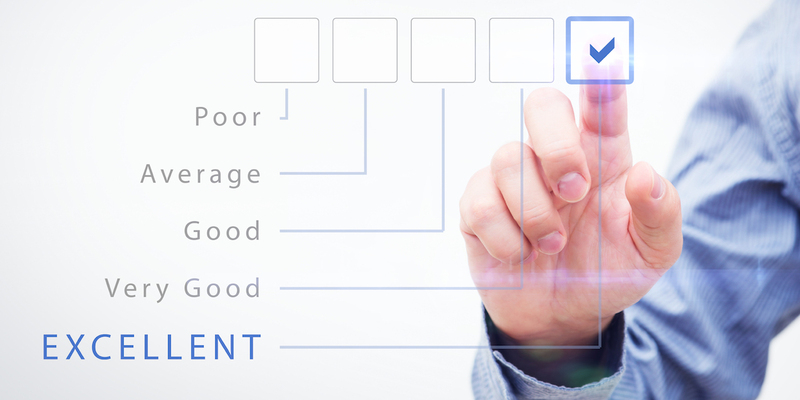 We deliver focussed and efficient stakeholder surveys for clients large and small, both locally and multi-nationally. One of the great benefits of AltusQ managing these surveys is that we can guarantee the anonymity of the survey respondents, thereby allowing them to provide truly frank and fearless feedback - the kind of feedback that organisations always need but so rarely get. Our most popular offering is the Staff Perceptions Survey (SPS) detailed below. The SPS is quick and easy to complete while still providing rich insights into engagement levels and the current strengths and weaknesses of their organisation from the viewpoint of the organisation's staff. The SPS is particularly powerful when used as a before-and-after test to evaluate whether or not major initiatives have really "moved the dial" in the desired direction. What are your people REALLY thinking? Attitude matters just as much as aptitude. The best qualified person in the world is useless to you if they don’t care about their job. The challenge lies in getting an accurate reading of the extent to which your people do, or do not, care. You can just ask them of course but it’s amazing how creative people can be with their answers when they believe their paycheque may be on the line. The specific questions you ask also matter a great deal. Many measures of “employee engagement” may be better described as measures of employee happiness and contentment. Such emotions may sound desirable but if you need to innovate to survive (and who doesn’t these days?) sometimes they're not. Contented and comfortable people rarely change the world. Also important is the way our survey has been designed. Our overall goal is to time-efficiently uncover how people feel about their organisation, not so much what they think about it. The survey questions elicit intuitive responses and can all be answered within around 10 minutes, thereby minimising drop-out rates and “attention fade”. Respondents have been known to complete the survey on their phones while waiting for their morning coffee. 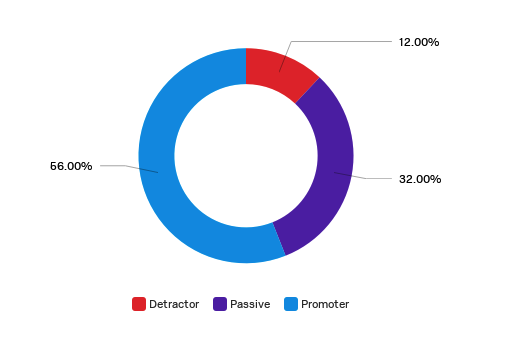 One of the many insights from the survey is a categorisation of your team into detractors, promoters and the merely passive. Once we have the survey data an experienced business coach analyses it and provides you with a summary view that delivers immediately actionable insights into your organisation’s relative strengths and weaknesses. Where the survey really shines though is when it’s repeated. Doing the survey again after an interval provides an objective measure of positive, or negative, change over time - thereby enabling management to objectively measure their progress in addressing areas of staff concern. Admittedly the measurement of engagement remains more art than science regardless of our best efforts. We don’t pretend to have all the answers but we do think we’ve got a pretty good set of questions. If you're interested in finding out more about the Staff Perceptions Survey or would like us to run one for your organisation please provide your contact details and we'll be in touch.